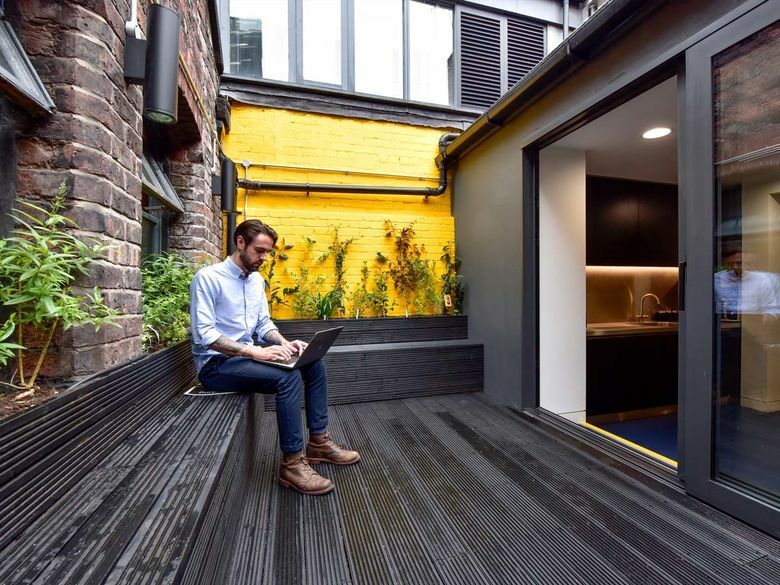 We’ve always been a brand for people wanting more than just work space. 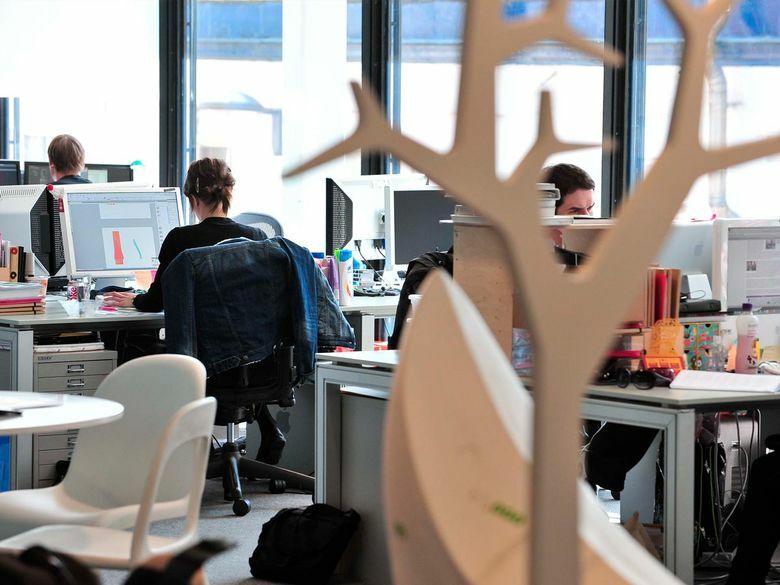 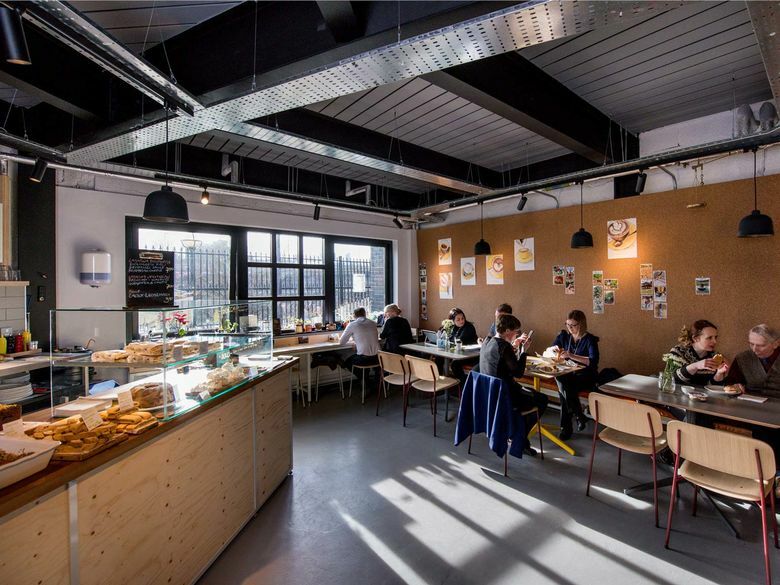 We support and encourage businesses that are looking for collaboration, creativity, community and a place where they are proud to say ‘this is where I work’. 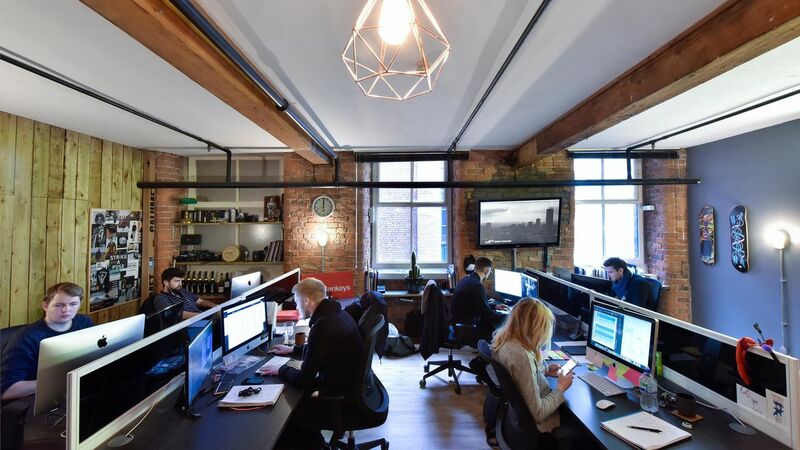 We’ve built our business on fighting blandness, nurturing businesses who share our independent spirit and focusing on the buzz of a place rather than the bottom line. 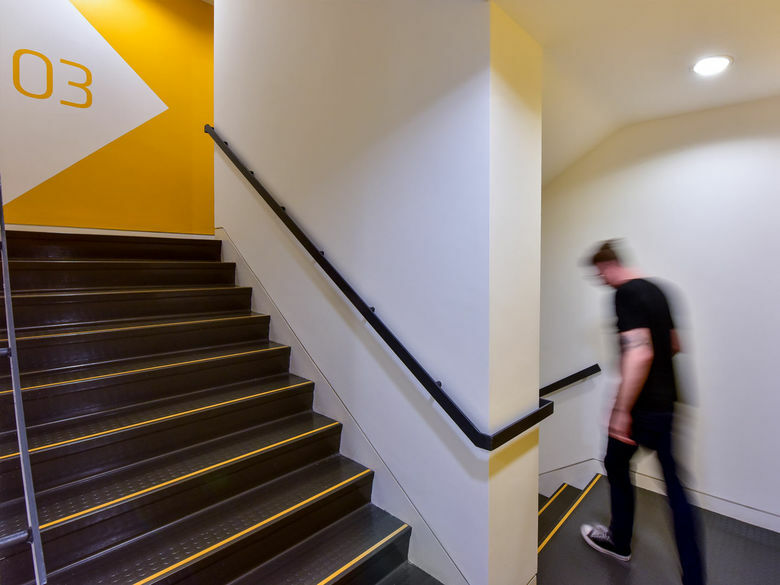 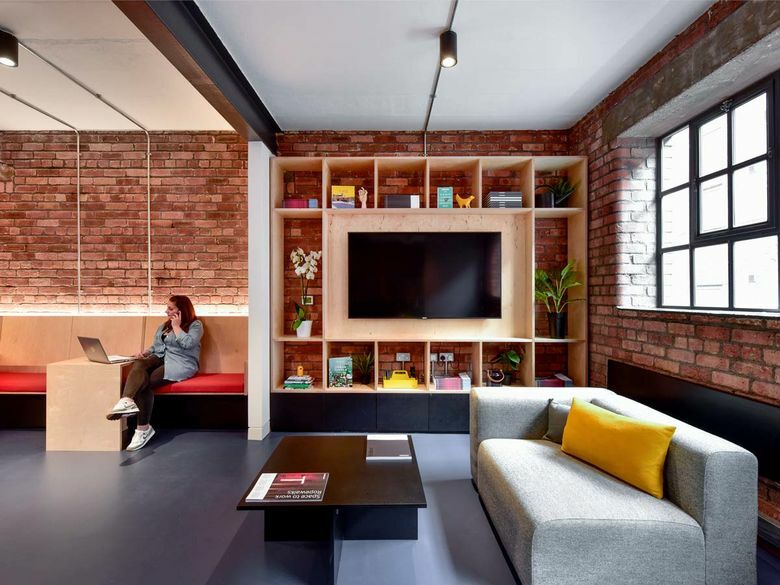 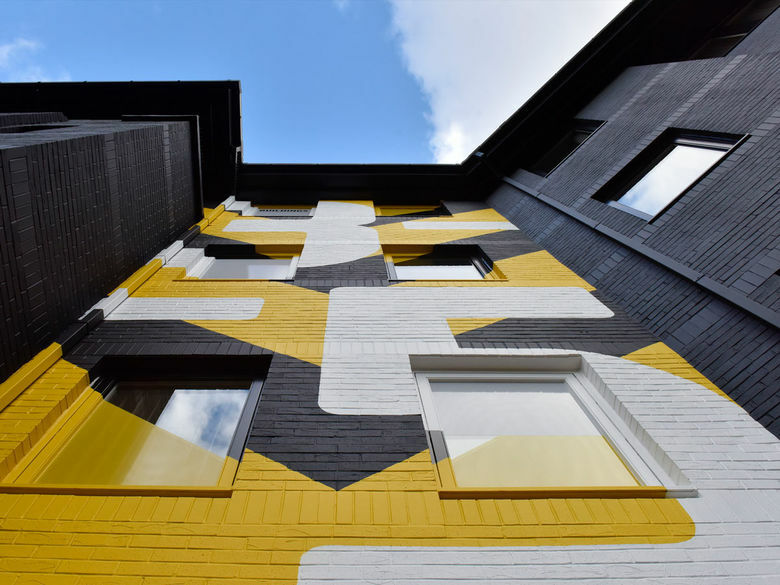 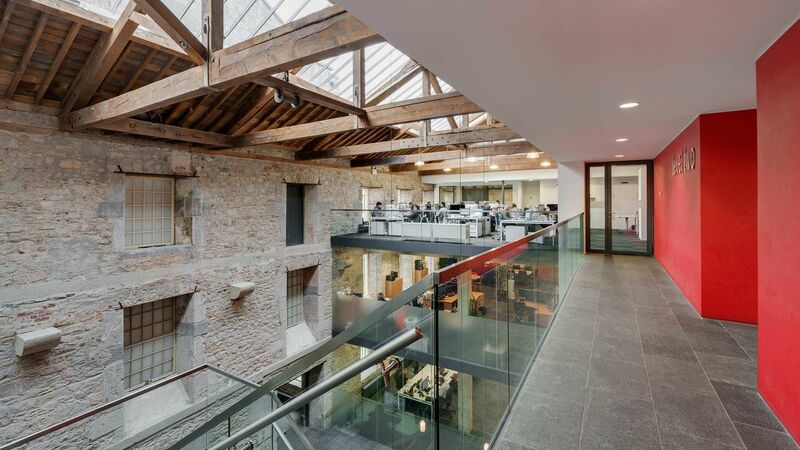 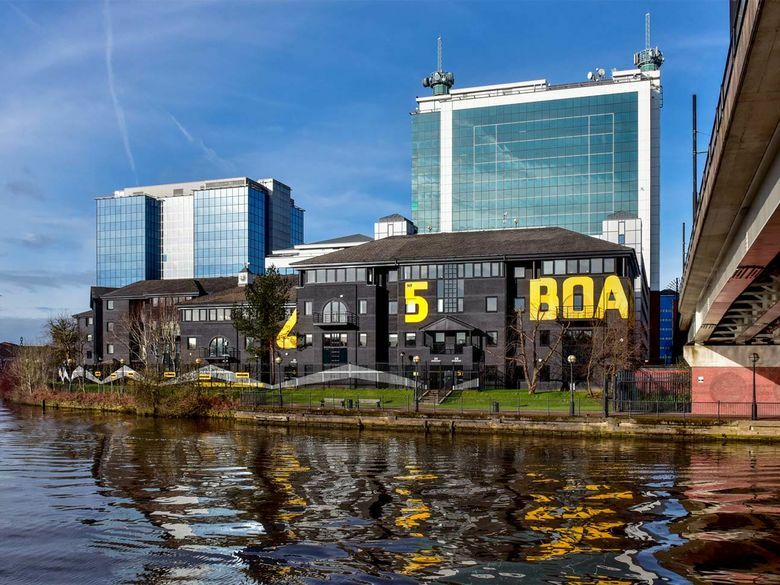 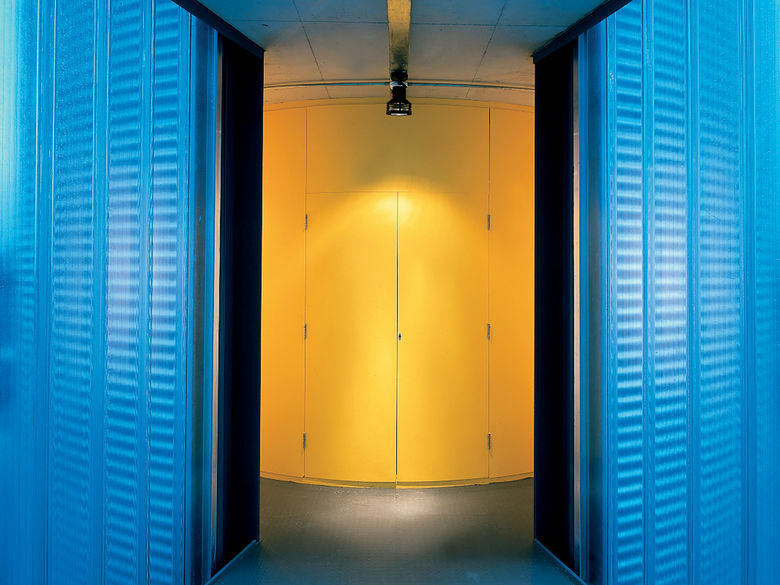 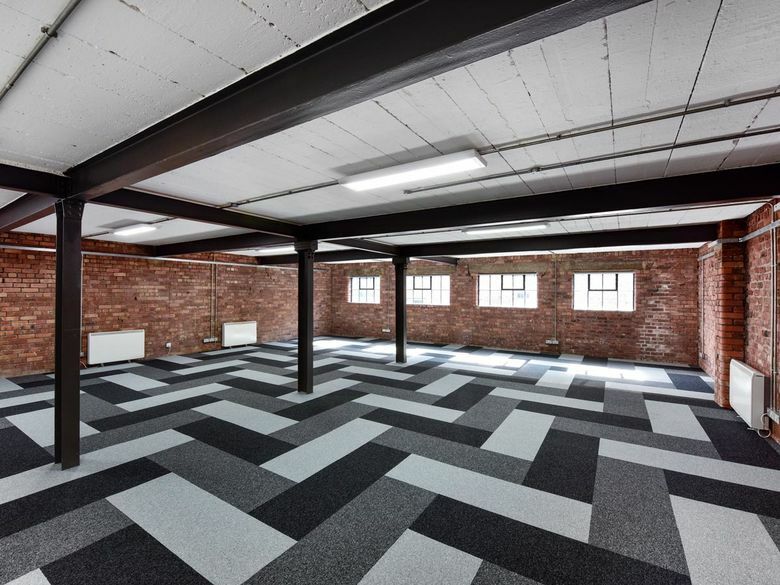 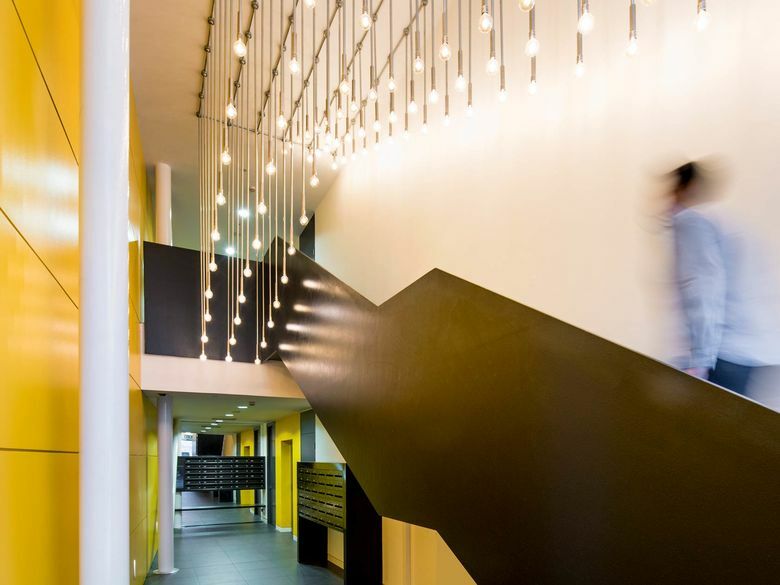 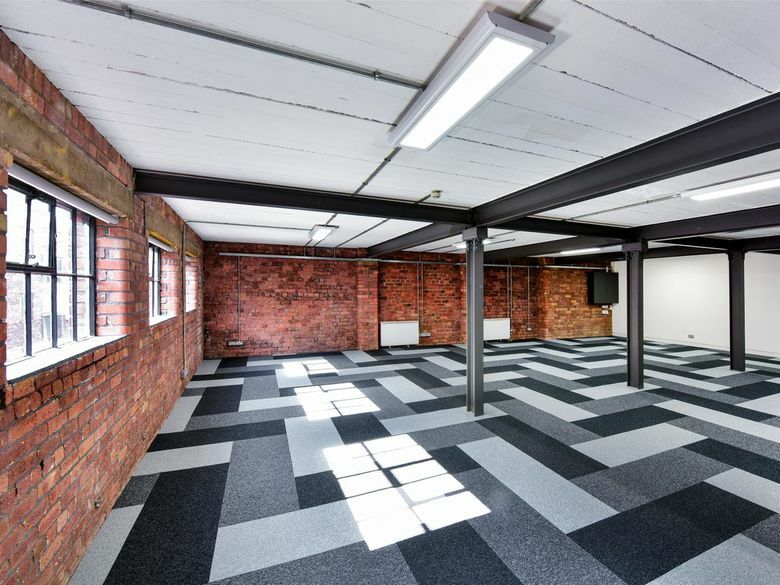 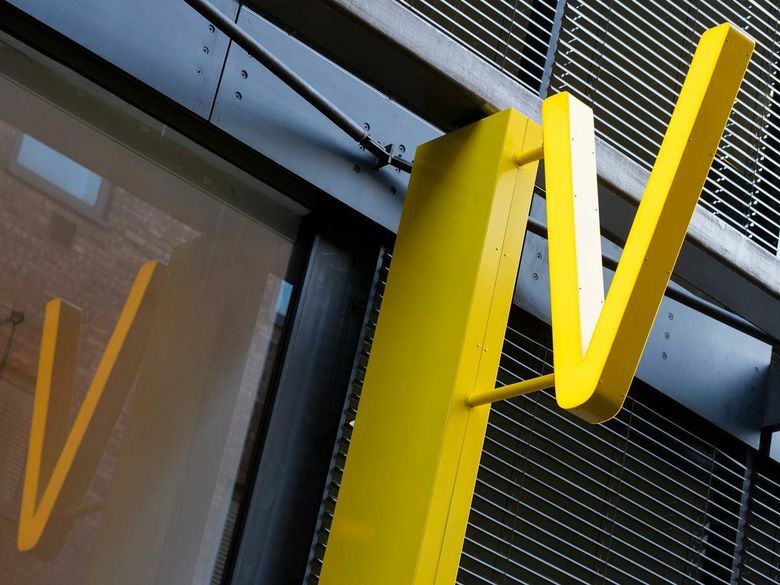 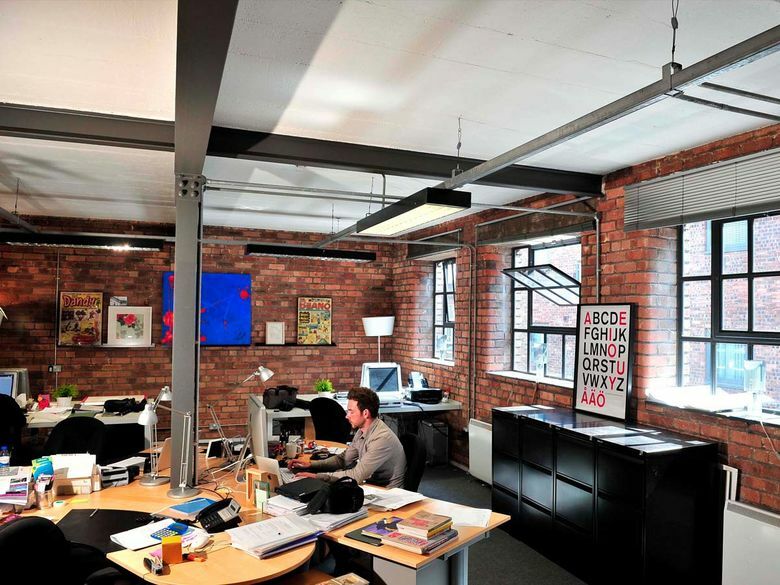 "Urban Splash set out to turn somewhere old and tired into a modern, versatile space, the hallmark of the company"
We’re delighted to have worked with Urban Splash in Liverpool for the past year. 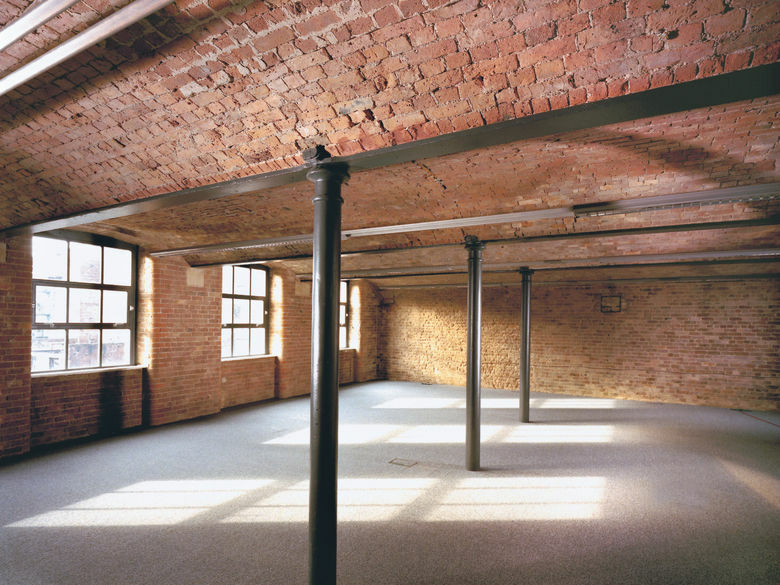 They provide us with a great service in one of the most sought-after buildings in this dynamic, world-class city. 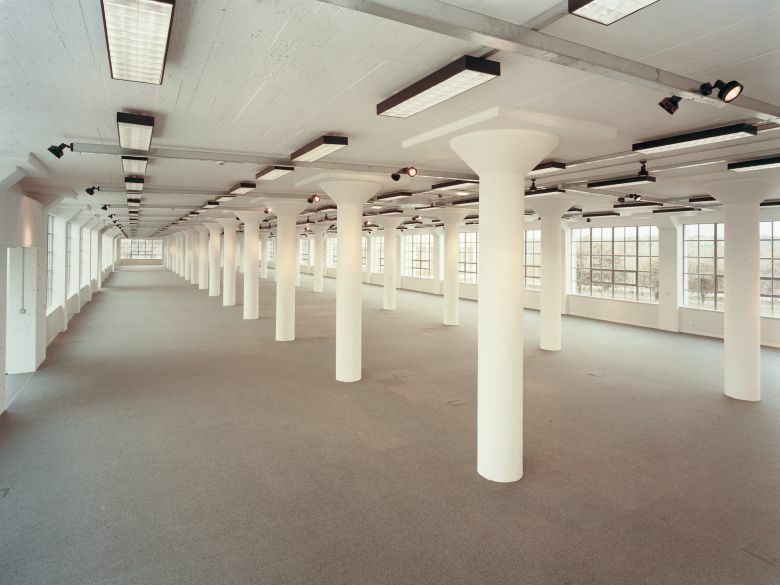 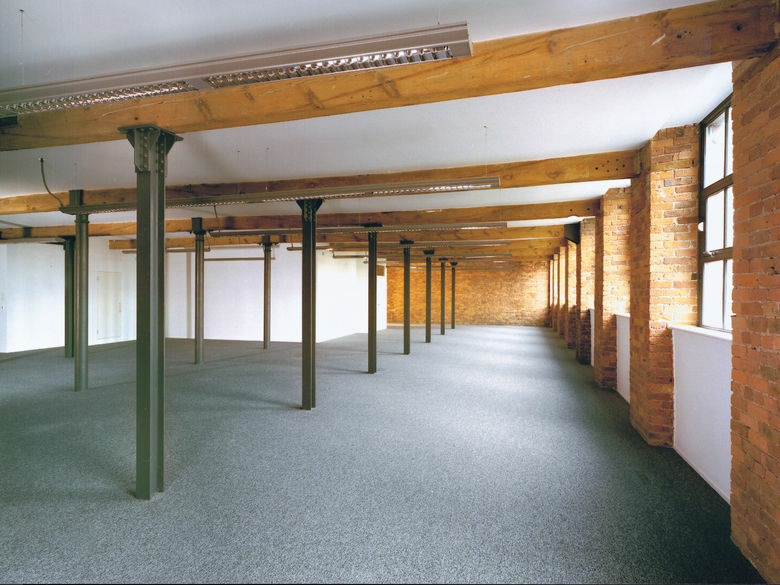 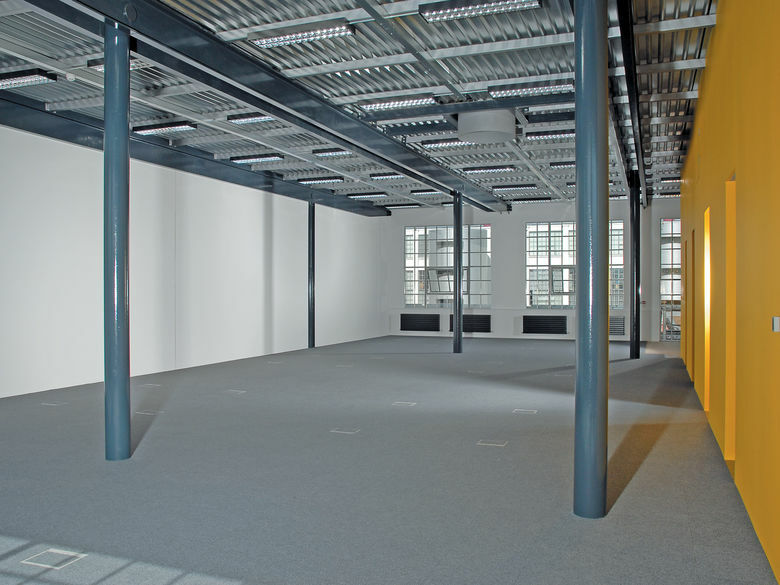 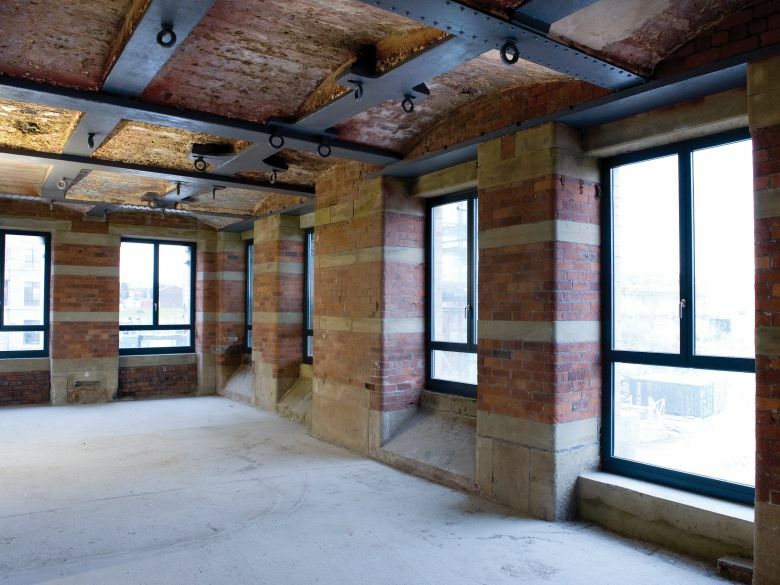 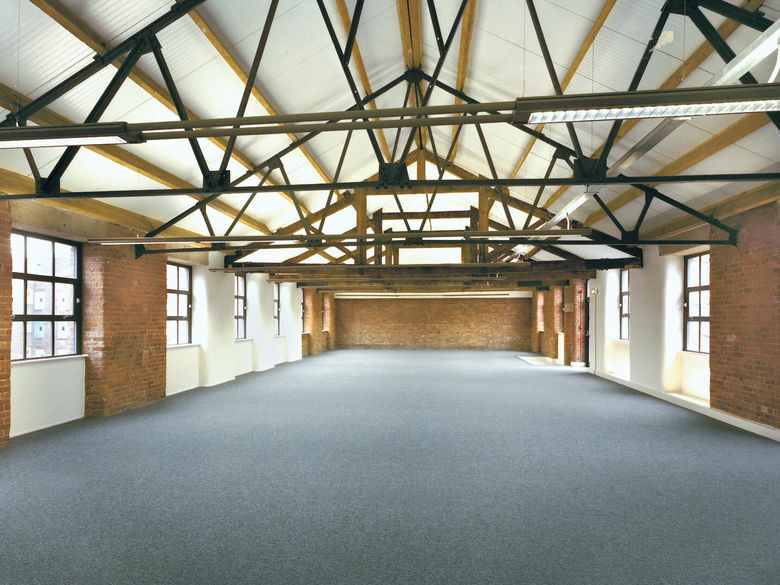 We have over 1.5 million sq ft of commercial space available, in cities across the UK. 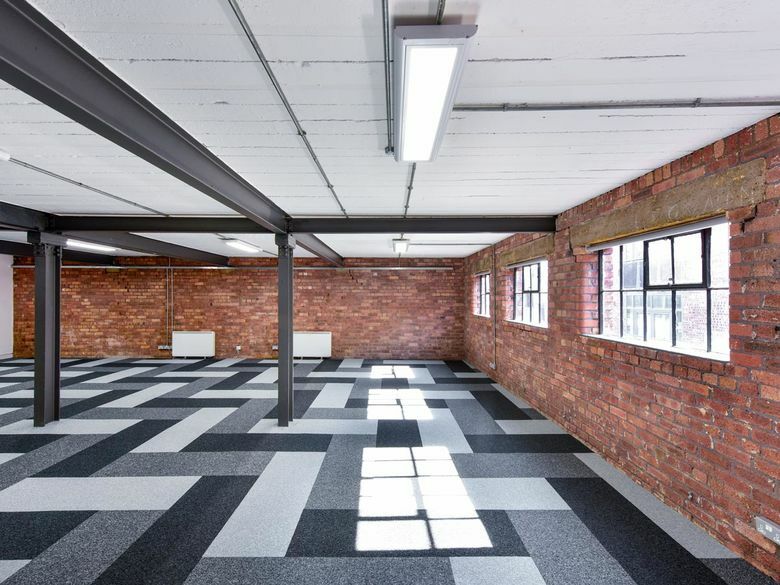 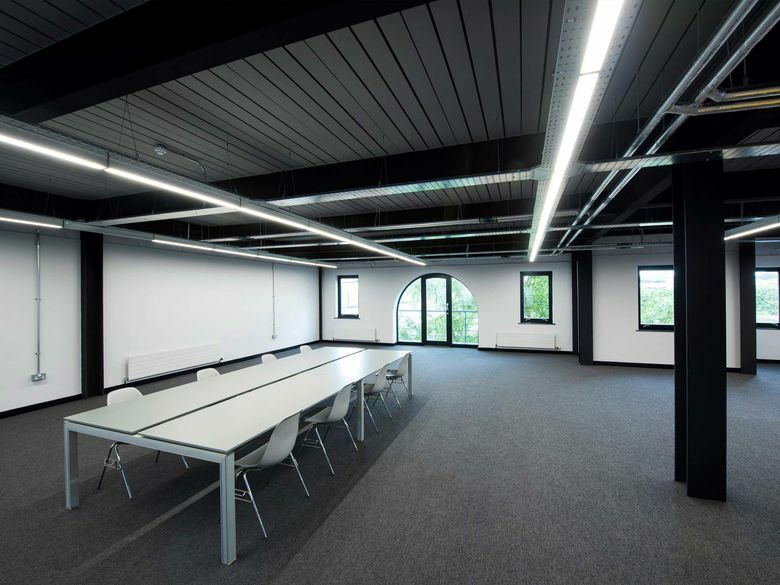 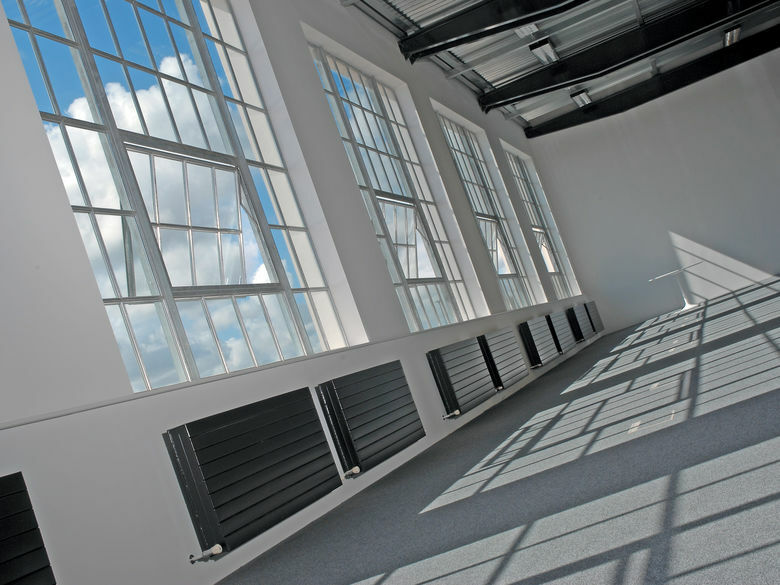 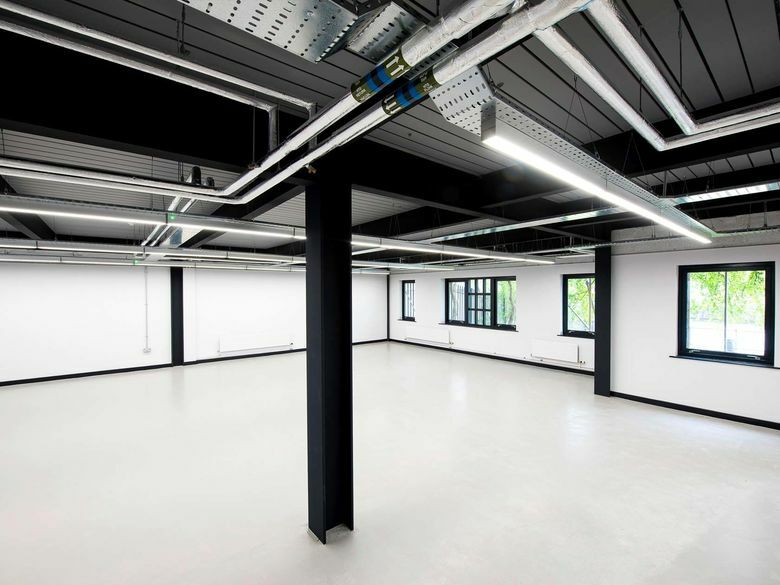 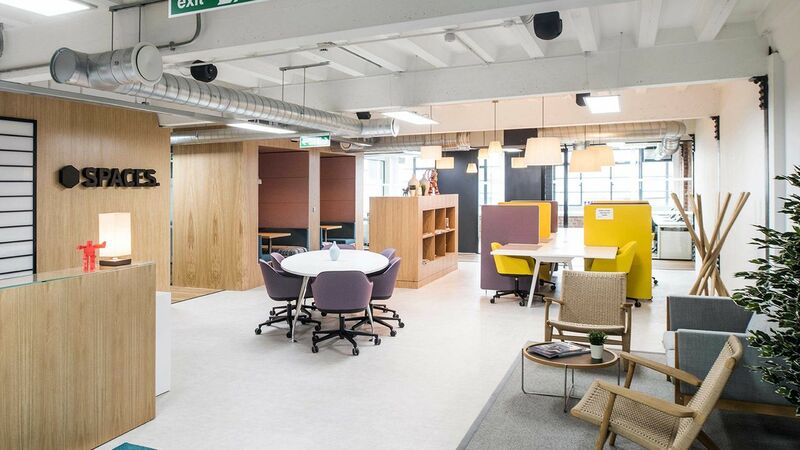 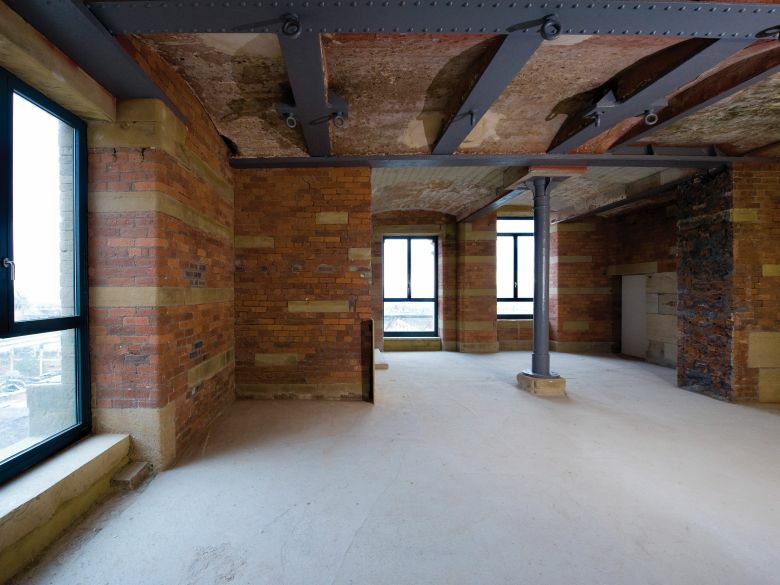 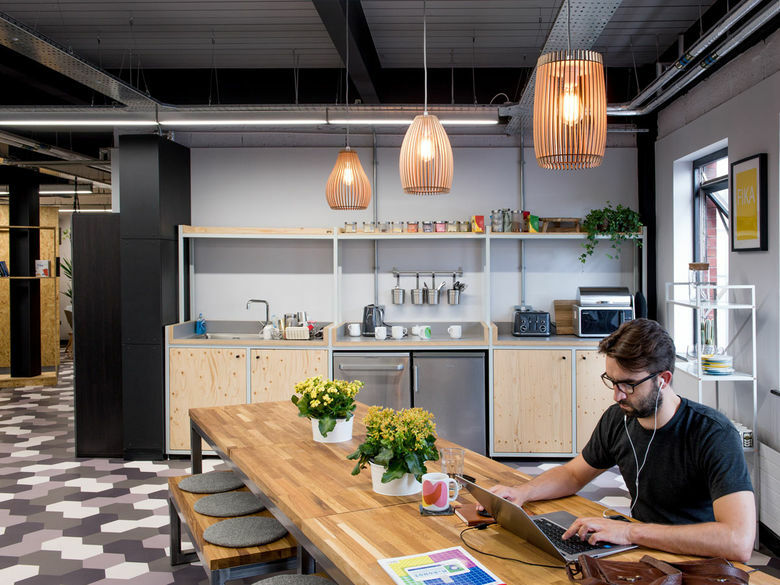 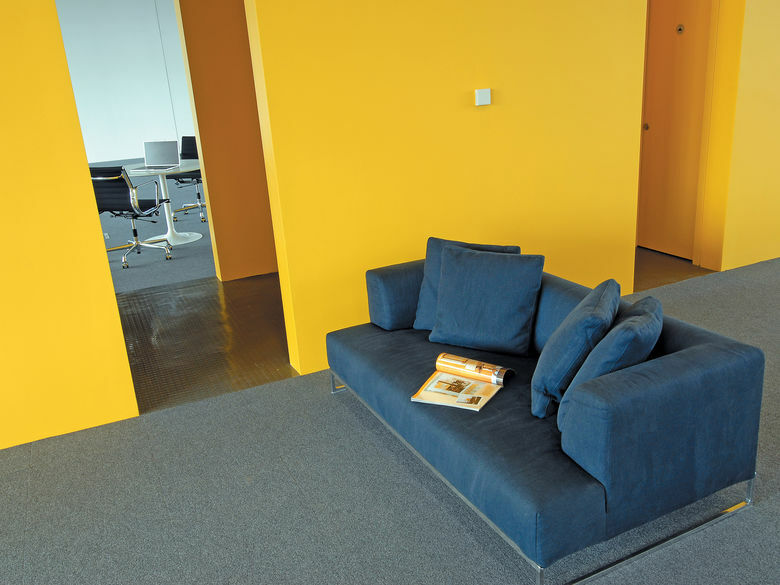 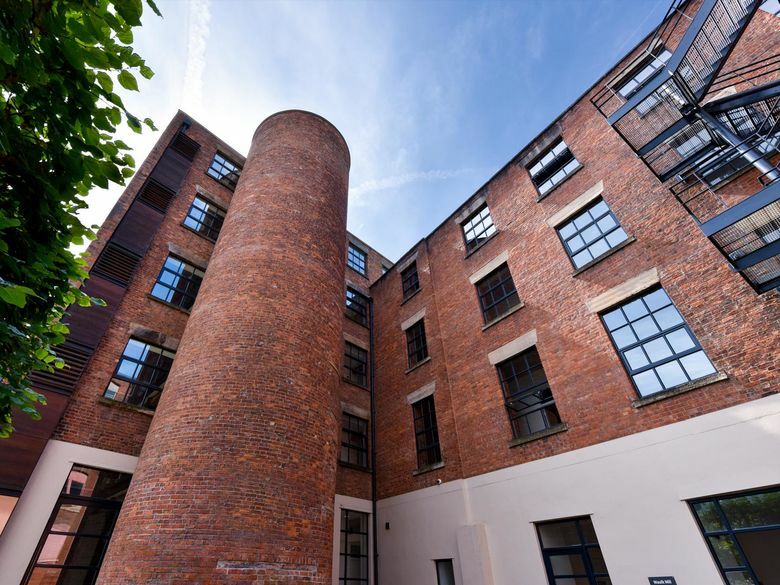 And as you would expect from Urban Splash they are designed to make the most of the space, with great quality and with the needs of our tenants at their heart. 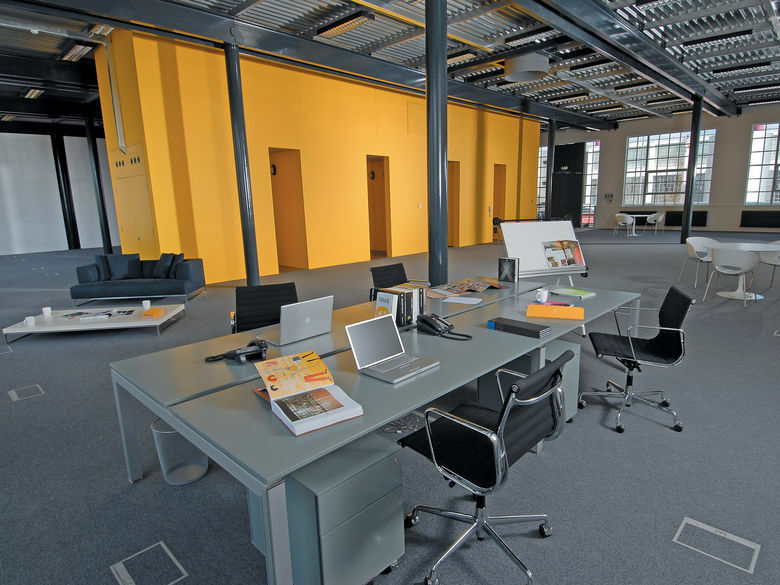 Not sure how much square footage of office space you need? 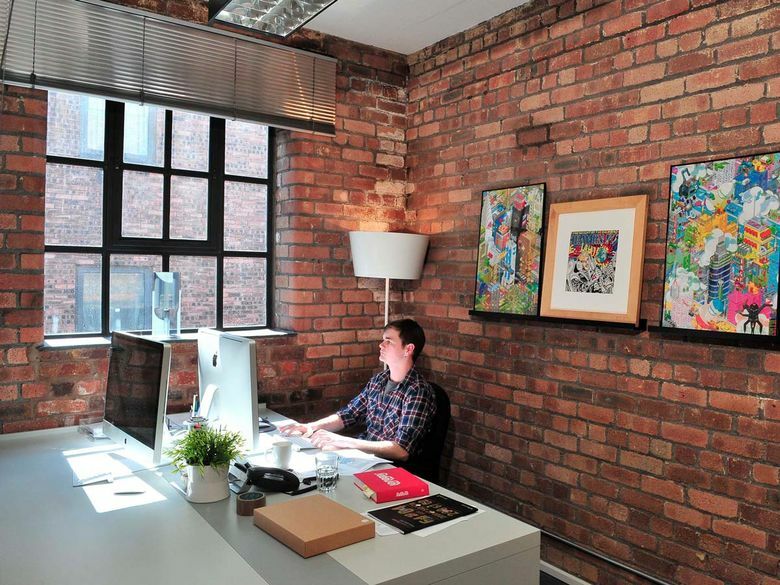 Check out our blog, we have the magic formula!